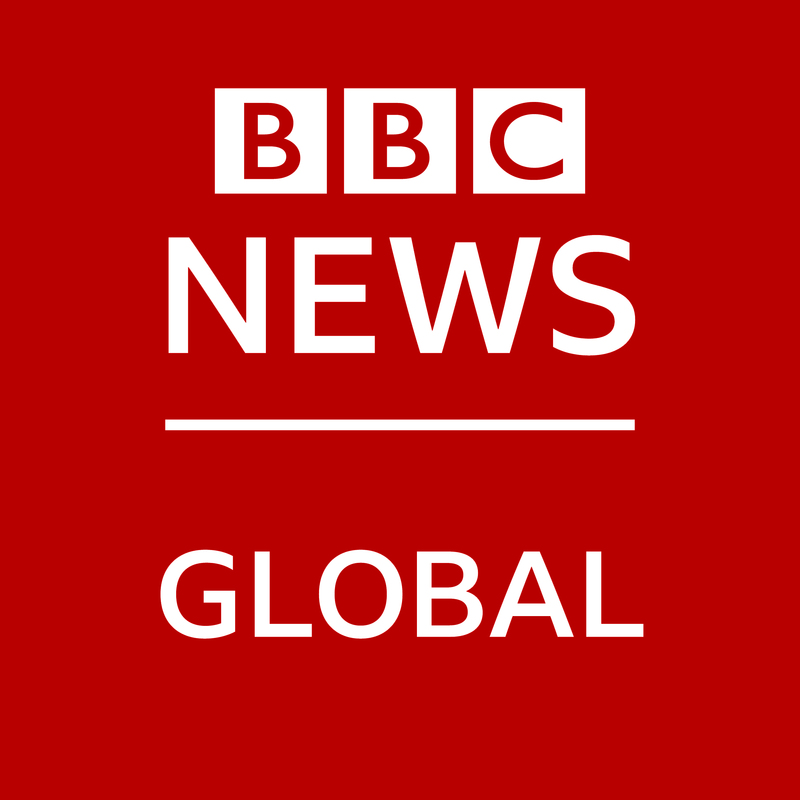 BBC Global News Limited (GNL) is the BBC News Group’s commercial subsidiary. GNL owns and operates BBC World News and bbc.com. BBC World News and bbc.com are available in every country around the world, with the exception of the UK. BBC World News is the BBC’s most watched television channel, available in more than 450 million homes. BBC.com generates page views of more than 1.25bn each month. This traffic is made up of consumption of regionally editionalised versions of the BBC ‘s domestic News and Sport online services, plus readership of a number of online ‘features’ sites (in genres such as travel, technology and culture) which GNL produces itself. The Account Executive supports the London Sales team in generating sales revenues for BBC Global News Ltd (GNL) Advertising products and services. As well as developing business with existing clients, the Account Executive prospects for new business in assigned clients and agencies to identify new sales opportunities and secure additional revenues. The Account Executive plays a key role in campaign development, coordination and tracking, so accuracy and attention to detail are essential for success in this role.